Great Minds Learning Center is a non-profit organization which provides one on one tutoring for children and adults who struggle with reading, writing and spelling. Students are trained in how to decode words, to read and spell basic sight words, to spell effectively and read efficiently. Who would benefit from instruction at Great Minds Learning Center? All tutors are licensed teachers and are trained in the Orton-Gillingham method of instruction. Screening for dyslexia is also available. 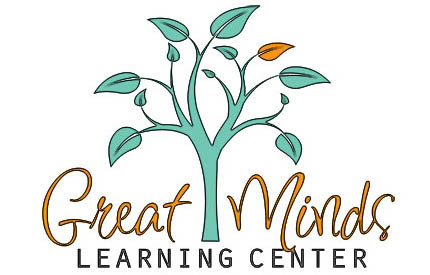 Founded in 2011, Great Minds Learning Center has changed the lives and futures of many.